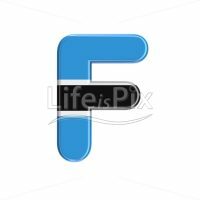 3d letters, fonts collections, 3d illustrations, Royalty free images. Search over our pictures collection and find perfect image for your project. Find the right image for any project from advertising campaigns to presentations or web design. Buy royalty free stock images direct from the artist at affordable prices. Use for business, editorial, educational or personal purpose. Buy More & pay Less ! 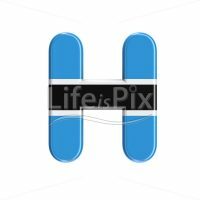 LifeisPix is a part of the Symbiostock network. 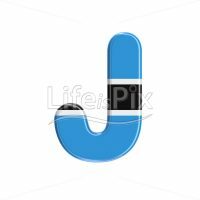 Symbiostock is not a stock photo agency, it’s a network of independant photographers, 3d and vector artists who sell their works directly to the end users. Your purchase will 100% support the artists. No middlemen are involved. 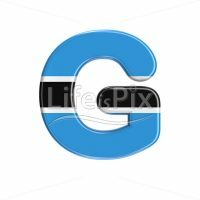 Registering is not required for searching and browsing images on LifeisPix, but you need to fill in an order form if you want to purchase content.Buy with confidence, LifeisPix uses Paypal to process the payments. If you don’t have your own PayPal account you can still use PayPal with a valid credit card. When payment is completed, you will receive a confirmation email shortly to download the licensed image file you just bought. 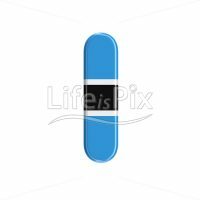 Image you are purchasing will, of course, not have the watermark applied to it, this is only for our copyright protection.